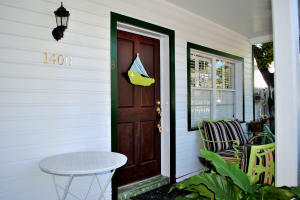 The Casa Marina neighborhood is bounded by United Street on the north, Simonton/Waddell on the west, White Street on the east, and the Atlantic Ocean on the south. The Casa Marina district of Key West was built around what is now the Casa Marina Resort. Most of the homes were built in the post World War II/Korean War era when northern wealth sought out the warmer climates of tropical Florida. 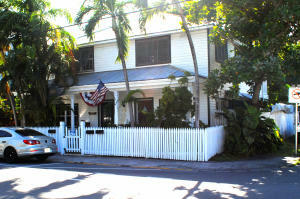 Compared to the historic districts of Key West, the homes are larger and the streets wider. In recent years, city planners have encouraged contemporary architecture in this area. .